Hearing well is vital to enjoying the things most important to you, such as family, work, social activities. Here at bloom™ we believe that no one creates better hearing solutions than you our customer and we're here to help you hear better. With the bloomWay you keep growing your hearing from your initial fitting and throughout your hearing journey. We are bloom™ hearing specialists and we are here to help you find the best solution for your hearing. With branches in various locations across the UK and an at-home hearing care service, we are your local hearing specialist. 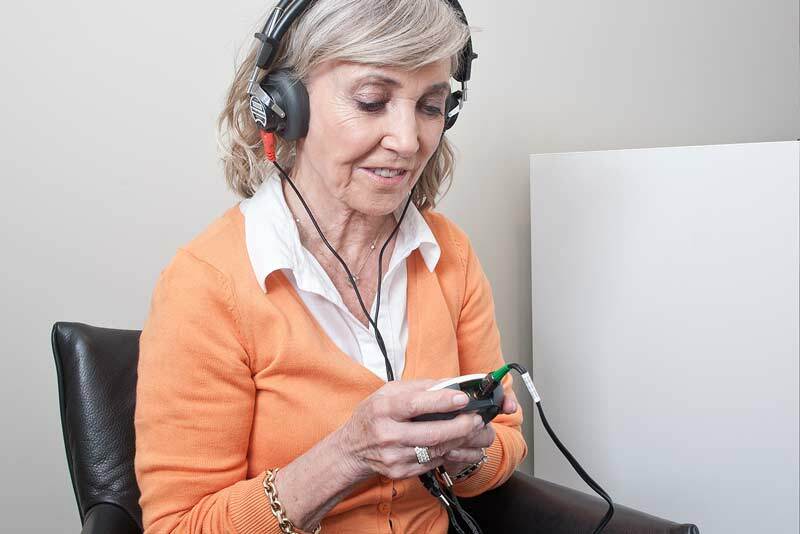 Hearing loss affects you emotionally, mentally and physically and can leave you feeling isolated yet it doesn't have to be that way - bloom can help you hear more clearly. Our team of experts pride themselves on their customer service and the expertise they can offer you to help your hearing loss. 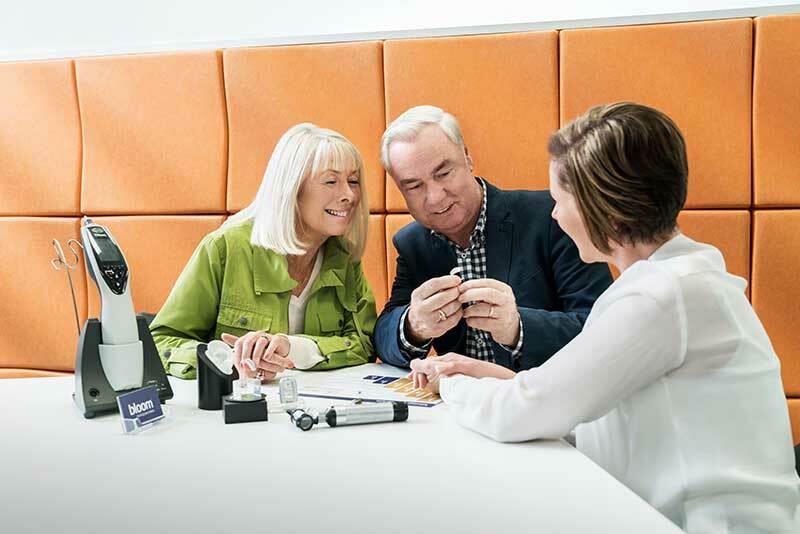 We take the time to get you hearing well again so you can get the most out of your hearing aids and get the most out of life. With a wide range of hearing aid styles and the latest technologies, we are with you every step of the way; now and in the future. You may wonder why it is worth investing in your hearing and paying for the latest hearing aid technology. Here at bloom we know that you want the very best from life and that includes your hearing and we're here to make that happen. At bloom, we believe that time is of the essence and our commitment to you, our customer, means you don't need to wait any longer to start hearing better. With the bloomWay, our aim is that we see you within one week. 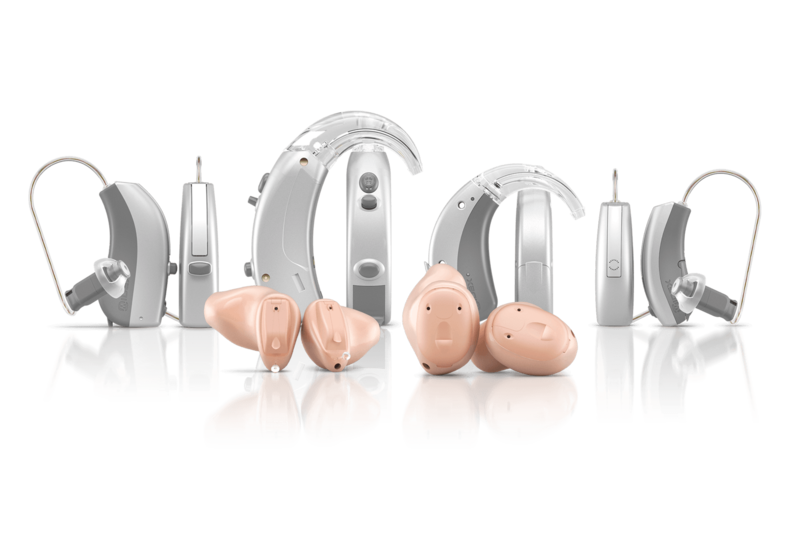 To improve your hearing loss, we offer lots of choice including a wide range of hearing aid colours, sizes and shapes (including CIC/in the ear) for all budgets that are available to be fitted as soon as you've had your hearing tested. I only wish I'd had the hearing test earlier. The benefits of the hearing aids are amazing even after less than a week." bloom was recommended to me, and I found the whole process very easy. All the staff I have had dealings with are friendly, helpful and reassuring. I will take a while to get used to hearing again, but am safe in the knowledge that I can call for advice or a visit whenever I need to." Book online today and come in for a chat with one of your local hearing specialists.